Yes. beam uses industry standard security technology to keep your data and access to your garage safe and secure. 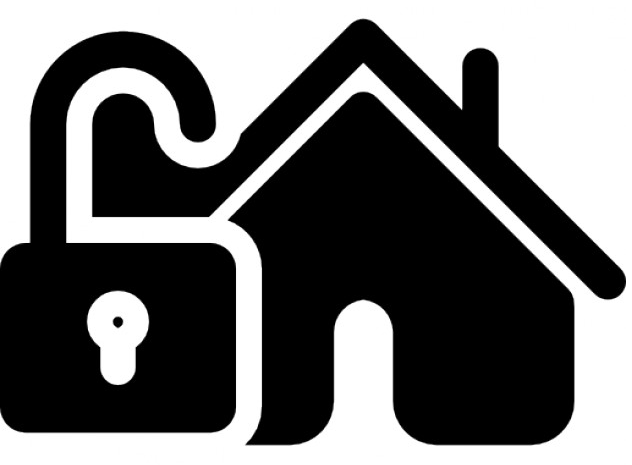 All communications and sensitive data (such as your password) are encrypted and secured in our databases using the same technology as online banking. 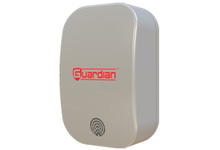 In addition, numerous security mechanisms have been put in place to prevent unauthorized access to your controller. beam continues to update its security standards as technology evolves. Does beam work with my 5GHz WiFi network? 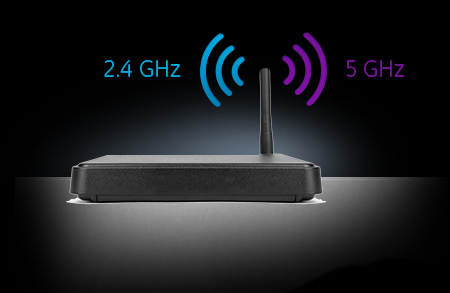 The current version of beam will only join a 2.4GHz WiFi network. If you are not sure whether your network is a 2.GHz or 5GHz, it is common for 5GHz networks to have a “-5” or “-5G” after the network name to help distinguish it from the 2.4GHz network (which usually does not have a suffix). How do I know if my garage door opener(s) are compatible with beam? 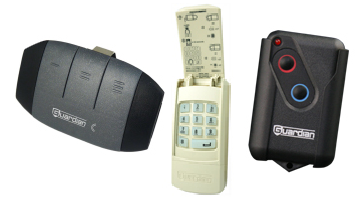 You can view a list of devices that we know are compatible on our Compatible Garage Door Openers page. We are constantly adding to the list of compatible devices, so even if your opener is not listed yet, there’s an excellent chance that it will still work with beam. The Smart Garage Door Controller should be used only on sectional doors with garage door openers made after 1993 with a photo-eye safety system. (Command output is not compatible with garage door openers with serial encryption). What are the features of the beam Smart Control Kit? Setup integrations for FREE...unlike other brands, there are no subscription charges to use beam! If I buy another Smart Control Kit for my second door, how do I program it using my beam app that is currently being used for the Control Kit on door #1? To register an additional controller to your account, first log out of the beam mobile app. Once on the login screen, click the “SETUP YOUR BEAM” button. Follow the instructions to program the new controller with your WiFi credentials. When you reach the step where you should create an account, enter your existing email address and password. This is the email and password you used to set up your first controller. beam will locate your account and add the new controller to it. In the near future, an option to register a new controller will be available in account settings section of the beam mobile app. Does beam affect use of existing garage remote controls? The beam Smart Control aims to only supplement the way you currently use your garage door, so your existing door remote and door controls will continue to work after the Smart Garage Door Controller is installed. What do I need to do to receive beam updates? Your beam controller is self-updating. When new software is available, the device will automatically download and install the updates. Is it possible beam could damage my garage door opener? No. beam is a passive, isolated device. It’s designed to protect your opener and itself. beam is also UL-325 listed which covers a number of additional safety features, such as visual/audio warnings, which ensure the safety of the user and their property. beam is powered through a transformer that plugs into a standard 120VAC electrical outlet (for North America). How many doors can beam control? You can control one garage door with the Smart Garage Door Controller. I have a single panel (non-sectional) garage door. Can I use beam? 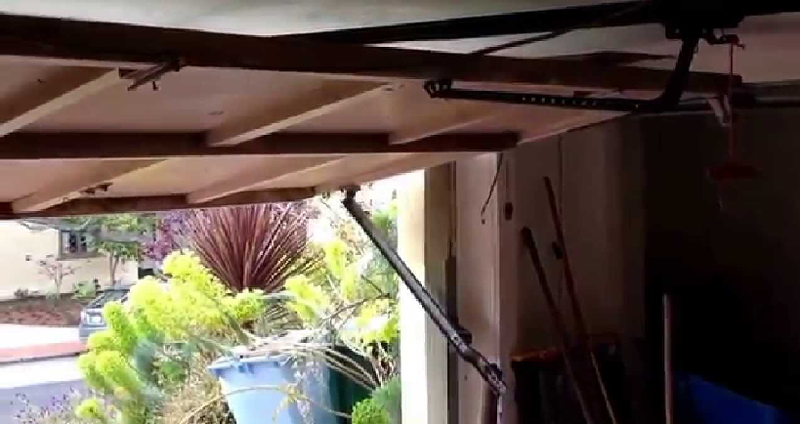 beam should not be used with one-piece (non-sectional) or swinging garage doors. Is the beam door sensor wired or wireless? The beam door sensor is wireless. The sensor is powered by 2 AAA batteries. I lost my phone! What do I do? That’s terrible to hear! Don’t panic. 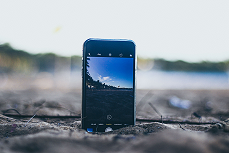 Contact us explaining that your phone has been lost. After confirming some basic information, beam will disable access to your garage from the lost device. Go to the warranty page for process information.